I AM LOOKING FOR NGO / SOCIAL ENTERPRISE / OTHER SOCIAL SECTOR ORG. NGOs and Social Enterprises register with us, we verify them and present their profiles online. We provide state of the art technology solutions that help NGOs better manage and showcase their performance. We provide end-to-end social sector funding solutions. Our services include tailored due diligence and other execution services to facilitate disbursement of funds, charging the lowest transaction costs in the market. We help Corporates, Funders and Donors find appropriate NGO partners, keeping in mind their requirements (strategic, budget, geographic alignment etc.) Our technology additionally provides real-time, data-driven decision making and monitoring abilities. 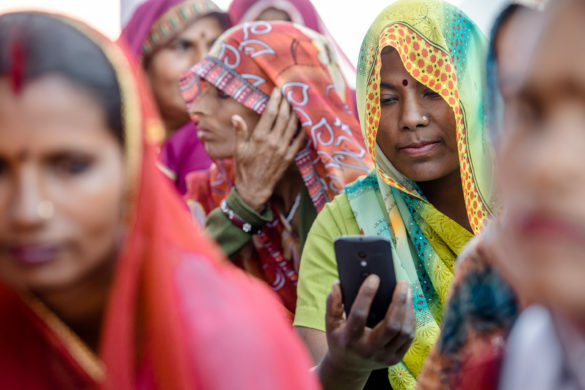 Our aim is to revolutionise the Indian social sector's access to and use of the evolving digital ecosystem. The digitisation of social sector data will inevitably become a prerequisite to funding and we intend to lead the way in facilitating this progressive transition. Read More..
Digital swcasing of Indian NGOs and social enterprises. Extensive, easily searchable list connecting Funders to NGOs. Full-service offering covering strategic advisory, sector research reports, pre-funding due diligence, on-going monitoring and reporting etc. 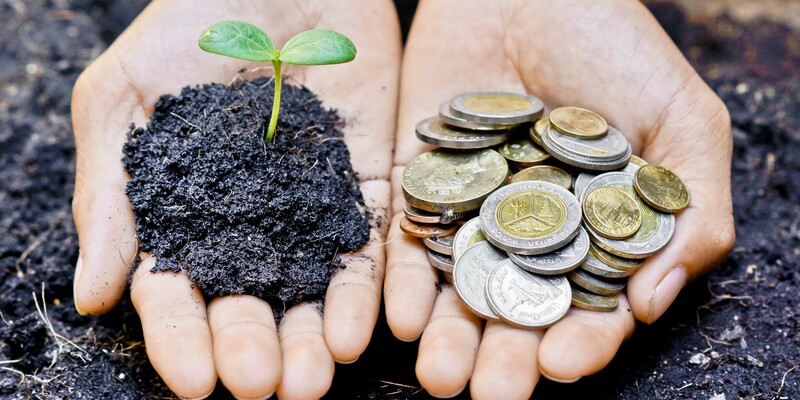 A data-driven platform allowing NGOs to more efficiently collect data and showcase their performance, and Funders to monitor their investments on a real-time basis. 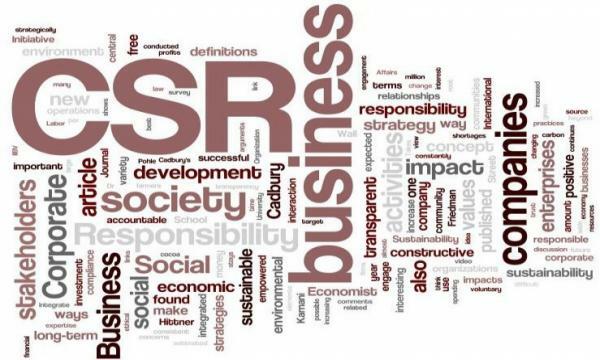 End-to-end CSR solutions for corporate requirements - formulating a CSR strategy, legal assistance, fund disbursement, monitoring and reporting assistance etc. Not a valid contact number. We are proud to have been incubated at the Skoll Centre for Social Entrepreneurship. 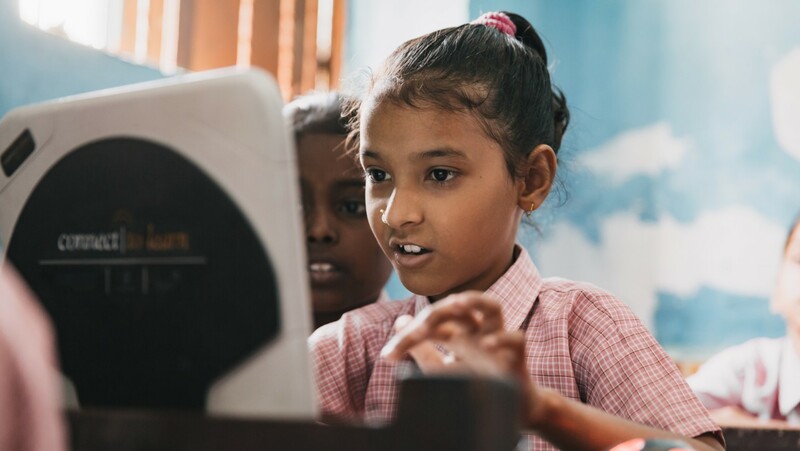 With the backing of the University of Oxford, Skoll and Inclusive Ventures Group, we are focused on helping funders make data-driven decisions and improve funding access for grassroots organisations. Are Indian NGOs missing a trick?